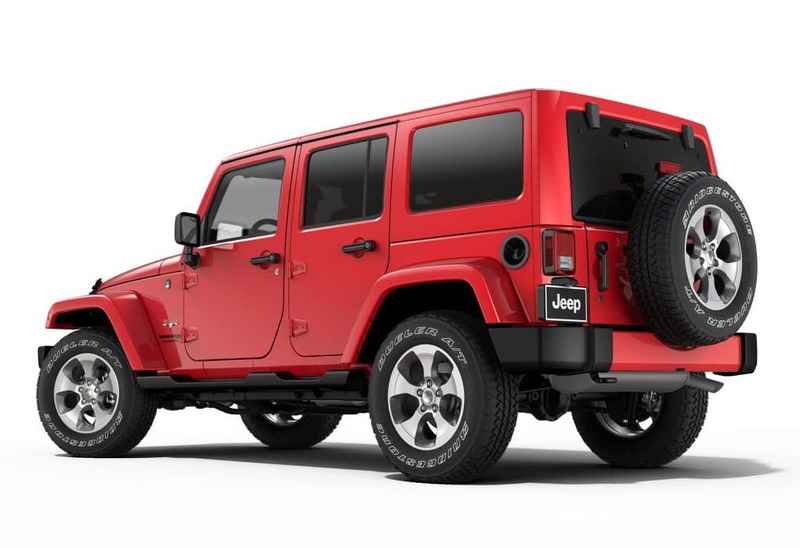 It’s not just stock new Jeep models available at our Collierville, TN dealership, as we have a selection of AEV Jeep models as well, or American Expedition Vehicle Jeep models. Let’s take a look. With amped-up parts, customized cabins, and outfitted for rugged terrain, these American Expedition Vehicle Jeeps are like nothing else on the market today. There’s the JK Wrangler, with its complete system of after-market parts, combining into an ultimate combination of Jeep engineering and design. The Brute Double Cab features a four-door pickup truck configuration, completely unique within the Jeep offerings. And the AEV lineup is rounded out by the Ram and Filson Edition models, which are impressive, customized takes on iconic Jeep models, made even more capable. And if you already have a Jeep model that you love, there is an ample selection of AEV Parts as well, from custom body and exterior work, to suspension, wheels, and powertrain upgrades. So if you’re here in the Memphis or Collierville, TN areas, and want a Jeep that can dominate ANY terrain, come check out an American Expedition Vehicle here at our dealership. 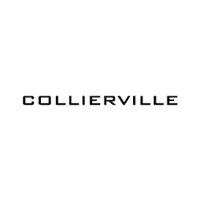 Contact Collierville Chrysler Dodge Jeep RAM to learn more about what we can do to help!